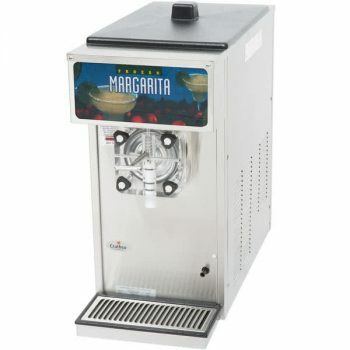 Please call for current inventory and pricing or to sell us your frozen drink machine. 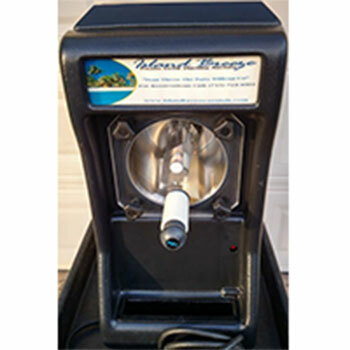 We pay cash for your used Grindmaster Crathco, Taylor, Parrot Ice margarita machines. 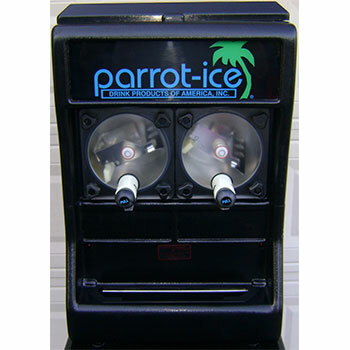 We buy and sell the following machines: Grindmaster Crathco 3311, Grindmaster 3312, Taylor 430, Parrot Ice Single 303/307, and Parrot Ice Double 2403/2405 machines.